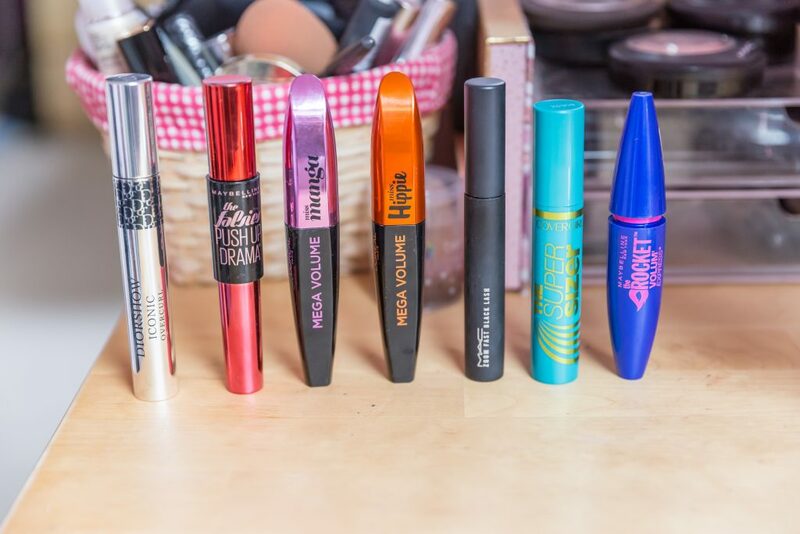 It feels like my Mascara Collection is growing daily! They’re probably the most rotated item in my make up stash. I tend to ditch them after about 3 months just because some can dry out and no one likes that dry flakey look! 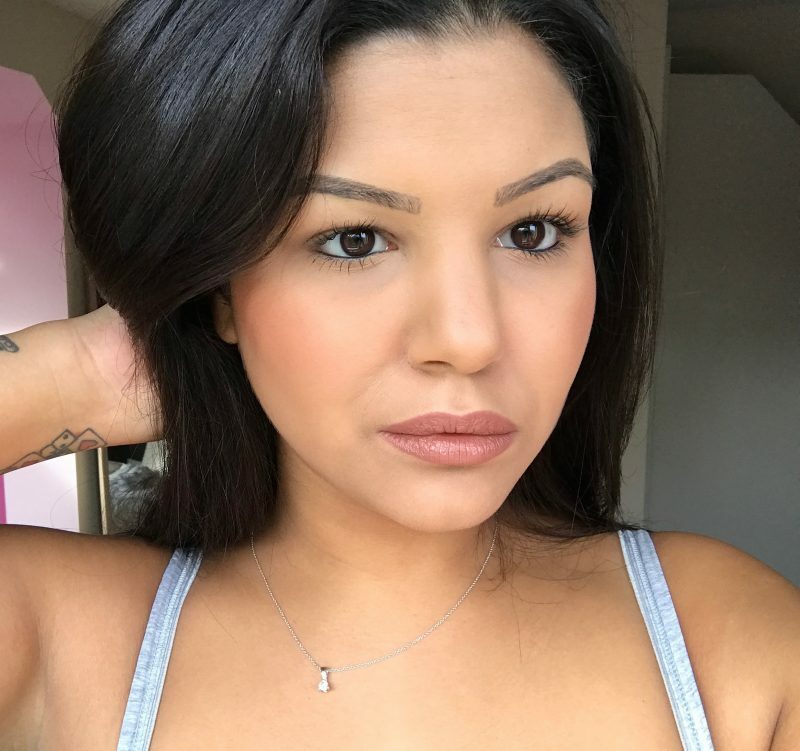 The majority of my favourites are affordable/drugstore so I thought that while my collection is quite large I’d share why I love them and whether I’d repurchase any. This is the priciest of the bunch at £25.50. I mean it’s Dior. But it’s Tati’s favourite. It smells nice, is a one swipe wonder & goes on nice and thick. 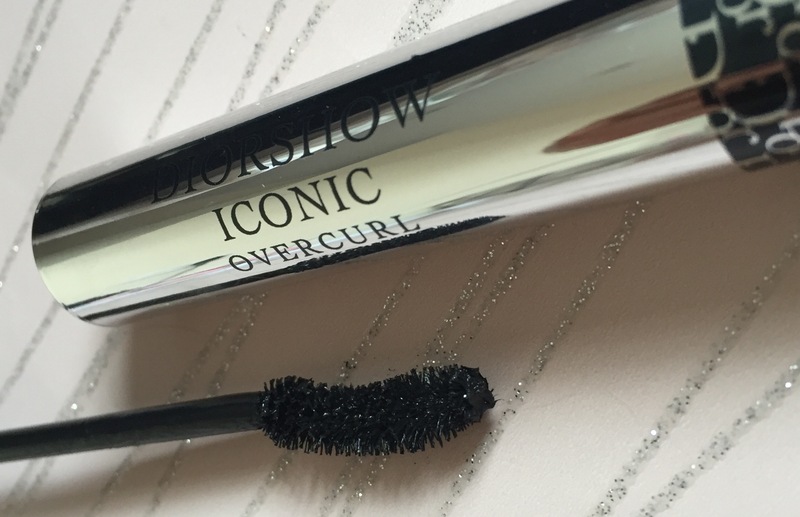 The curved brush is really practical and it keeps it’s curl & doesn’t smudge. Not gonna lie, I bought this because Gigi Hadid advertised it and the tube was cute! It’s £7.99 which isn’t too bad. I love the plastic brush but it was a little clumpy and smudgey on me. I tend to use the Rocket first then use this one to amp them up a little if I’m going out after work! This is one of my most used mascaras. 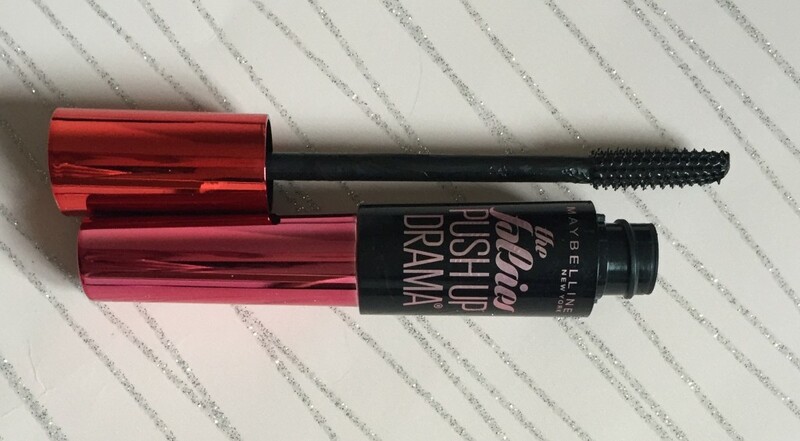 Also at £7.99 this is a mascara I tend to use alternately with Maybelline’s Rocket. First layer goes on evenly, separating and giving lash volume. The tapered brush gets in your inner corner nicely and it holds it’s curl. Dries up quiet quickly but is one I’ll ALWAYS repurchase. I bought this intrigued at how it would compare to Miss Manga. 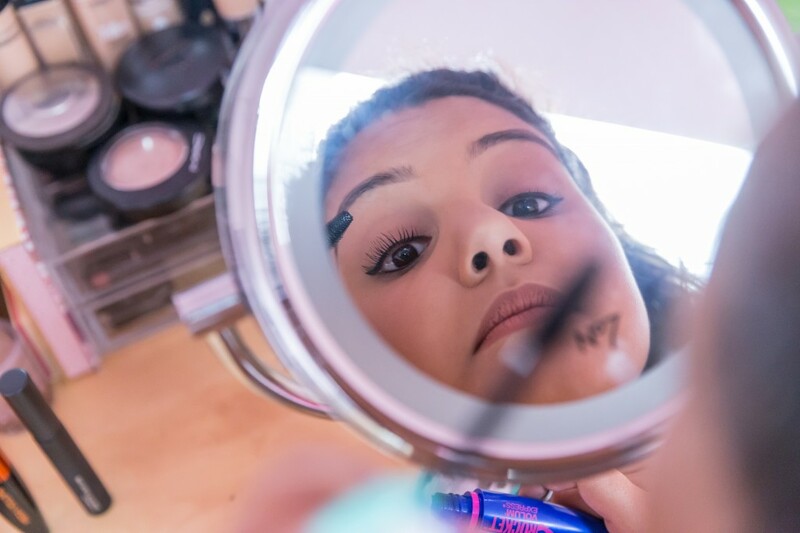 It claims to give a more feathered look but I just think the brush is fatter and you get more transfer onto your skin – therefore messing up your concealer/eyeshadow. Can also use alone to create a high volume look, but I won’t be repurchasing this one as I prefer the Miss Manga brush. Also £7.99. My oldie but goody! I’ve been through at least 10 tubes of this mascara. 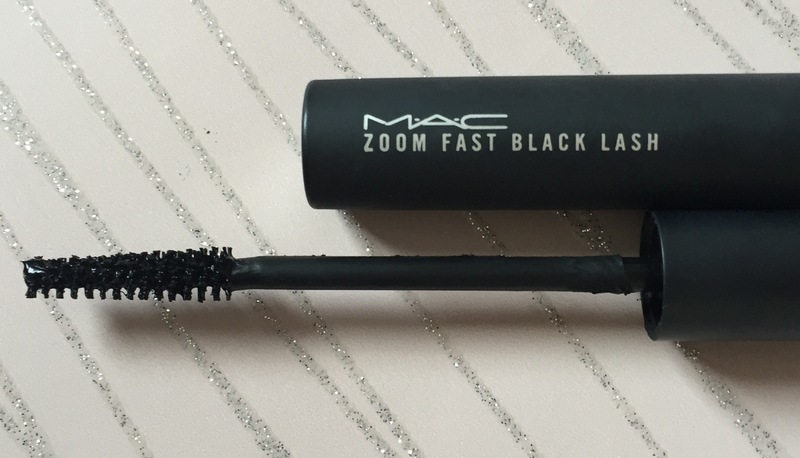 I love to try new ones but always come back to Mac’s Zoom Lash. 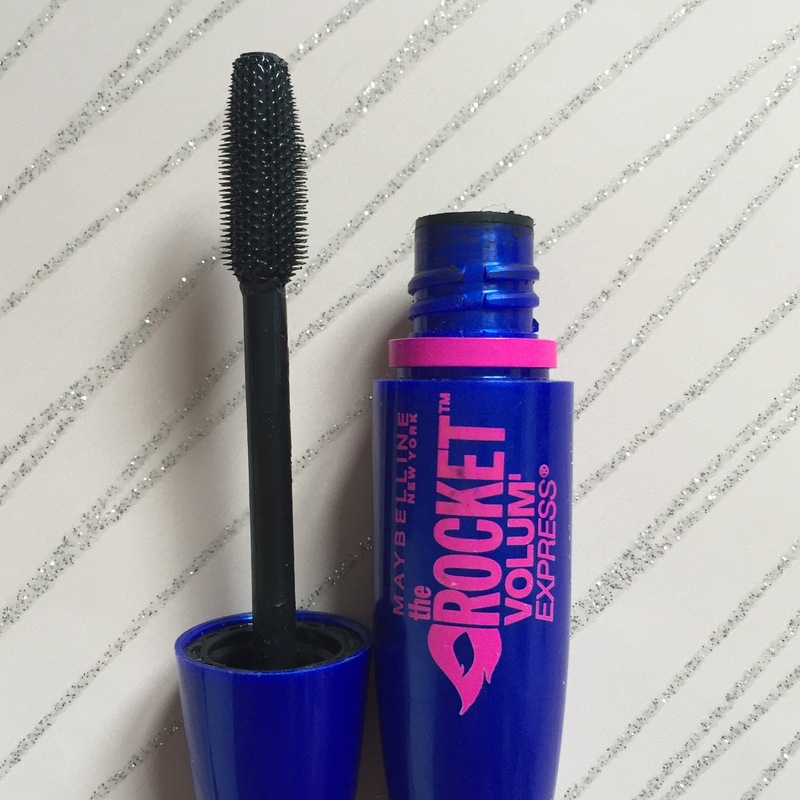 It’s the one mascara that applies to a nice thickness and volume in one swipe. It doesn’t smudge and is buildable on an evening. It never lets me down! I’d much rather pay £15 over and over for this instead of the £25 for the Dior. I know I do this all the time (Sorry!) but you can only get CoverGirl in the US. 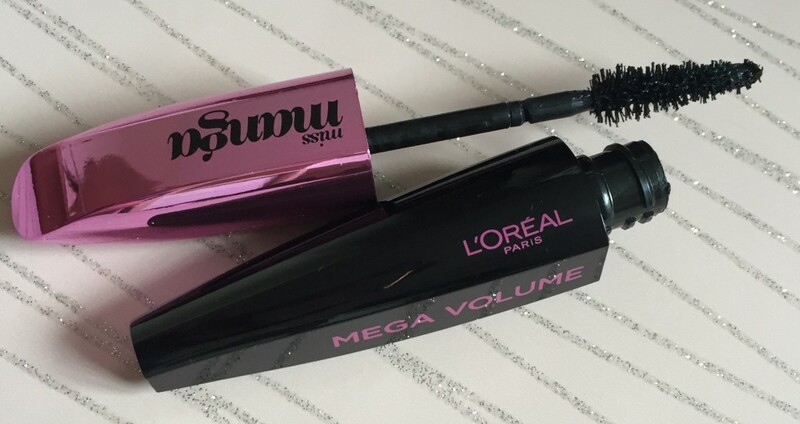 I bought this Mascara because Tati recommended it in her top drugstore mascaras and I’m a huge lover a nice maximising mascara with a plastic brush. I repurchase it everytime I go back to the states. This masacara works miracles! I love the brush, in fact I use this daily on my lower lashes. It does it all! Lengthens, volumises and thickens. $6.99 at Ulta. My holy grail drugstore mascara king! I LOVE this mascara. It’s my daily go too. Comes sailing in first above L’oreal’s Miss Manga. I love the fat plastic brush, the way it applies, the formula is just one I get on really well with. It gives a nice seperated look with a fab curl. Winner everytime for me. 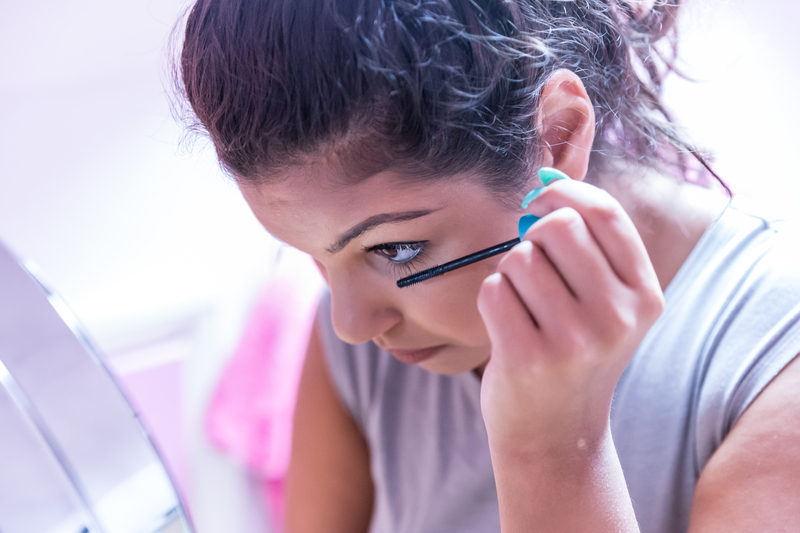 £7.99 – I usually buy to when Boots has Buy one get one Half Price on! 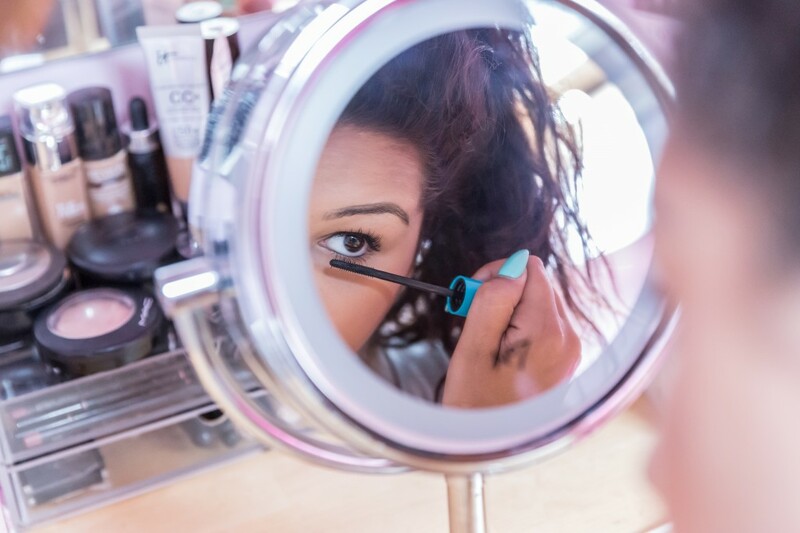 L’oreal and Maybelline definitely come out on top if you’re looking for something affordable. I’ve tried a ton of more luxury brand masacaras and don’t believe they perform any better than Rocket or Miss Manga! I’m keen to try Charlotte Tilbury’s Legendary Lashes though, anyone tried that and can recommend it?